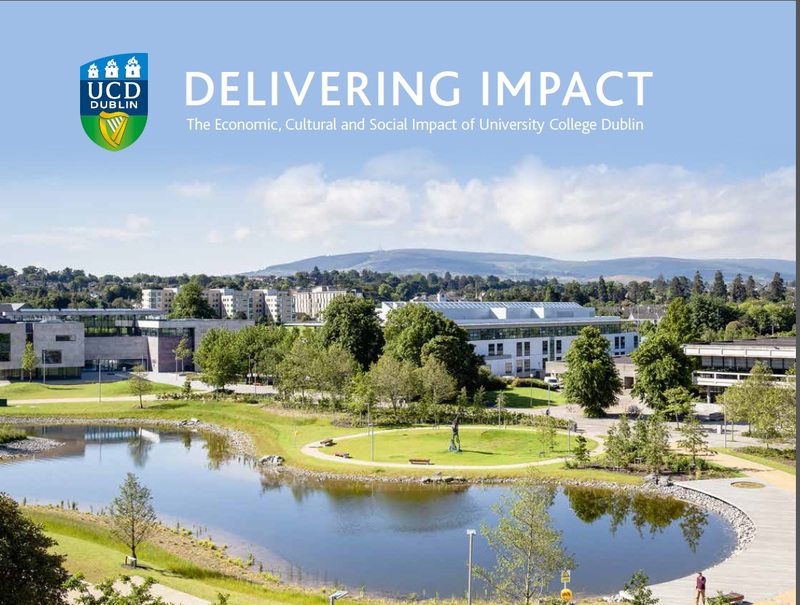 We specialise in the analysis of the economic impact of universities and colleges and their social and cultural value. B) When not directly involved in bidding for a project we can act as specialist advisers to clients on the appropriate content and design of tender briefs for economic and social impact as well as assisting in the evaluation of submitted bids (methodological appropriateness, relevant expertise of bidders etc.) We can also provide an independent commentary or critique of completed reports where clients are seeking assurance regarding the robustness of the commissioned work. All of our team members have extensive experience in acting as advisers and evaluators for a range of both academic and non-academic articles, projects and reports. With over 25 years experience researching higher education impact we have developed a suite of models for impact analysis. This includes impact of institutional expenditure on economic output, jobs and GVA as well as analysis of the broader, non-financial economic and social value generated by the work of universities and colleges. All of our analysis is tailored to the needs of each client and gives results unique to the client. We do not 'borrow' economic multipliers from other studies but undertake full modelled analysis of each institution to derive each institution's own specific results and unique set of economic multipliers. We model national, regional and local impact. In the last five years alone clients have included:Belfast City Council, the British Council, Colleges NI, Department for Employment and Learning Northern Ireland, Jisc, the N8, Universities Wales, Universities UK as well as many individual Universities including Universities of Brighton, Cardiff, Canterbury Christ Church, Derby, Dublin City University, East Anglia, Exeter, Glasgow, Kent, Leeds, Leeds Trinity, Manchester, Northampton, Nottingham Trent, Plymouth, Salford, Southampton Solent, University College Dublin, Westminster.